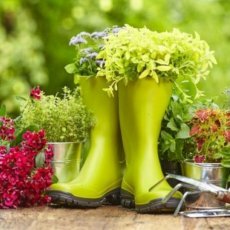 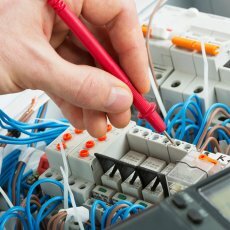 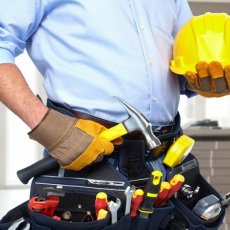 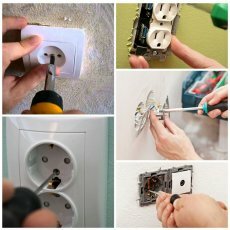 Fixing electric problems at home yourself may be dangerous due to many hazards of working with electricity. 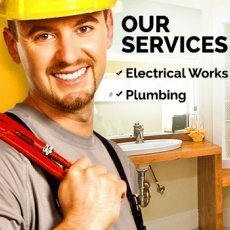 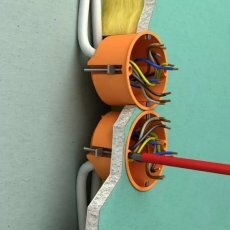 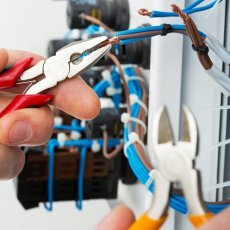 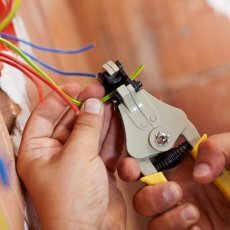 Let professional electrician fix wiring or install new sockets in your home. 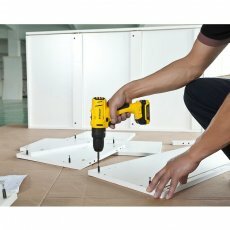 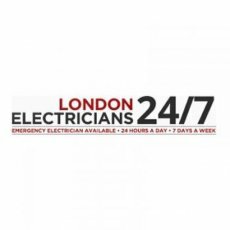 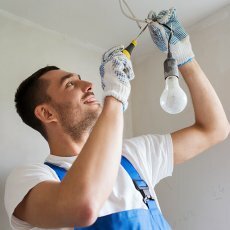 The category contains offers from approved electricians from all over the country.